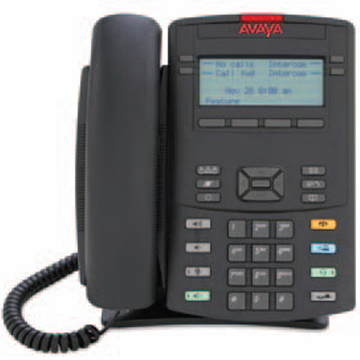 Avaya 1220 IP Phone is ideal for the moderate call activity of office workers. 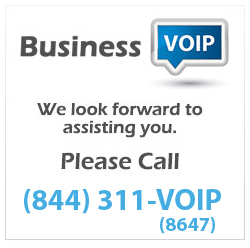 The 1220 IP Deskphone is a multi-line, intermediate-level desktop phone in the exciting 1200 Series IP Deskphones. Originally designed and optimized for small and medium-sized businesses, the 1200 Series IP deskphones are now extended to enterprises, offering a competitive feature set with contemporary styling. The 1220 IP Deskphone is ideally positioned for employees with moderate communication needs. Multi-line IP Deskphone supports up to four line/programmable feature keys, eight fixed telephony keys, four context-sensitive soft keys and six shortcut/feature keys. 5 lines x 25 characters display with anti-glare screen combined with a flexible two-position adjustable footstand optimizes viewing under varied lighting conditions.